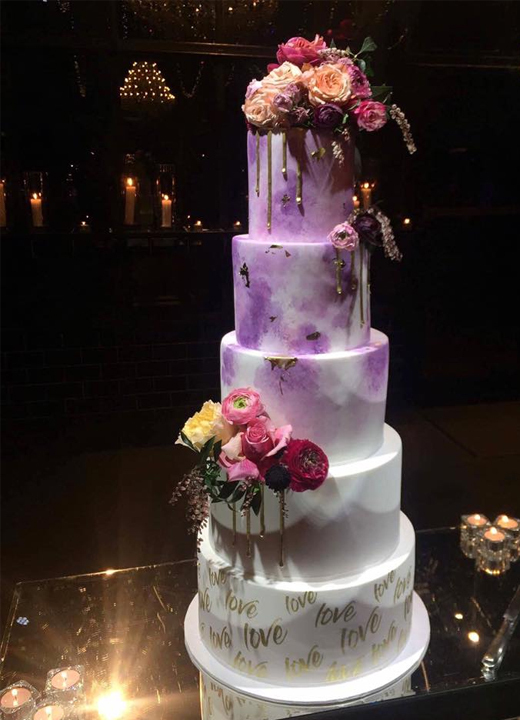 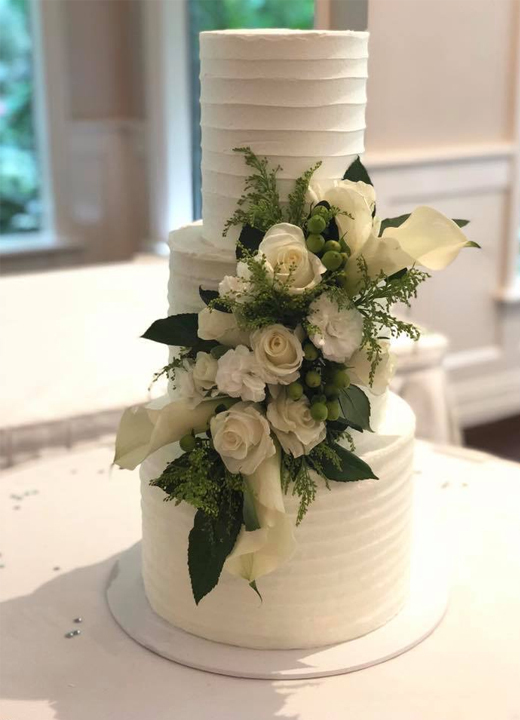 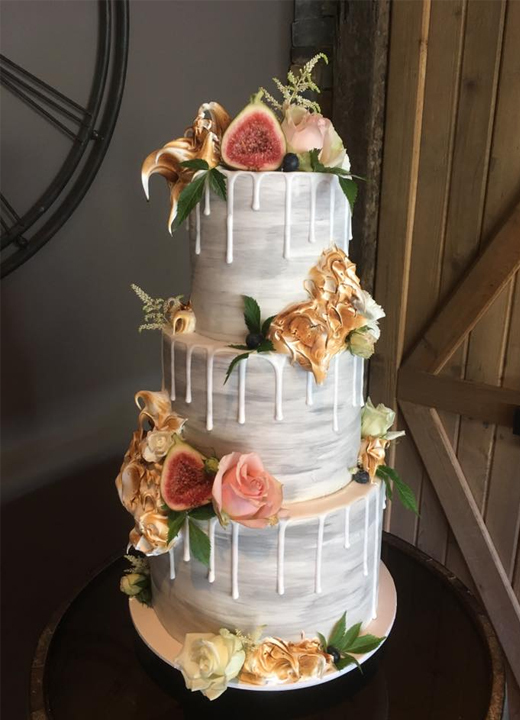 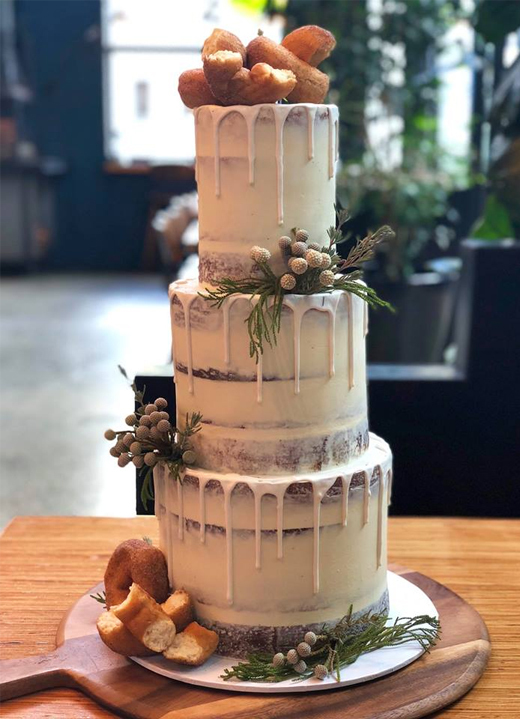 With a passion for mouth-watering flavours, fresh ingredients and luxurious designs, Creme de la Cakes create extraordinary wedding cakes that can be tailored to suit your individual requirements. 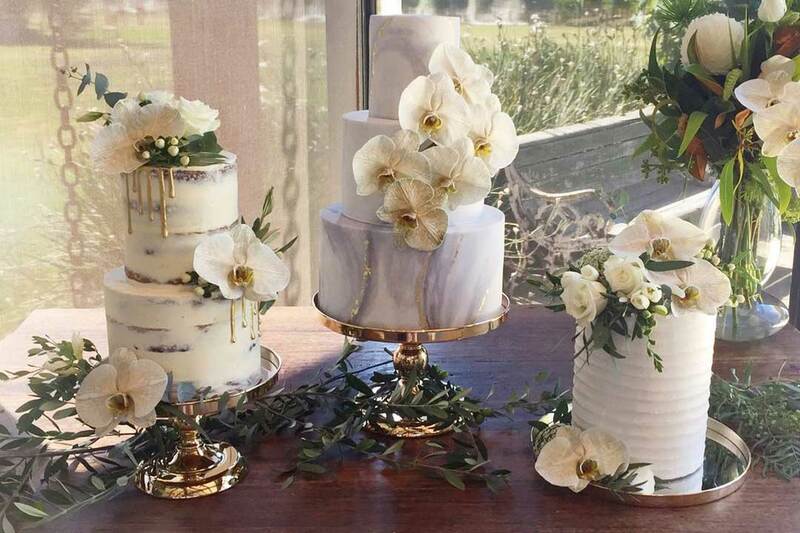 Creme de la Cakes was founded by Ashlee Henry, a passionate, self-taught cake maker from Ferntree Gully. 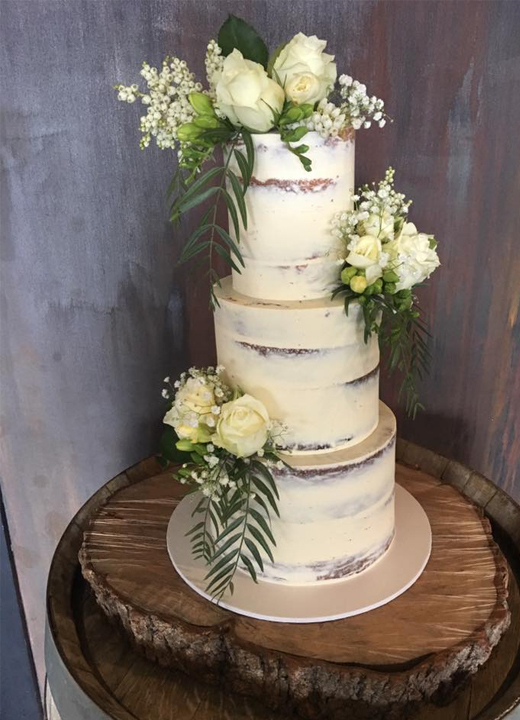 What started as a hobby soon became Ashlee’s dream career. 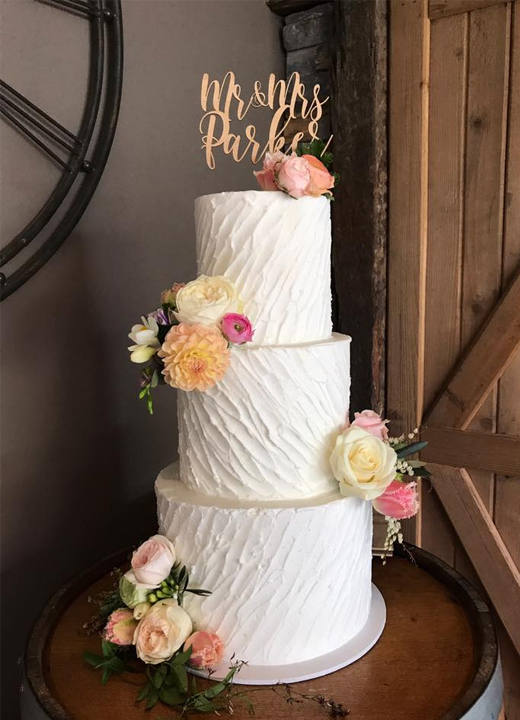 Orders for her delicious creations came flooding in, and she quickly became the cake lady of choice for her loyal group of clients. 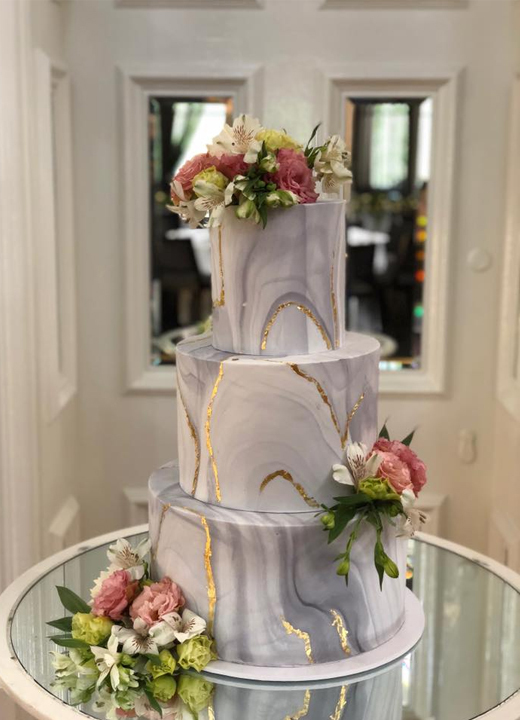 The business has now grown to a dedicated team of cake lovers who are committed to bringing you sweet treats that are as delicious as they are beautiful. 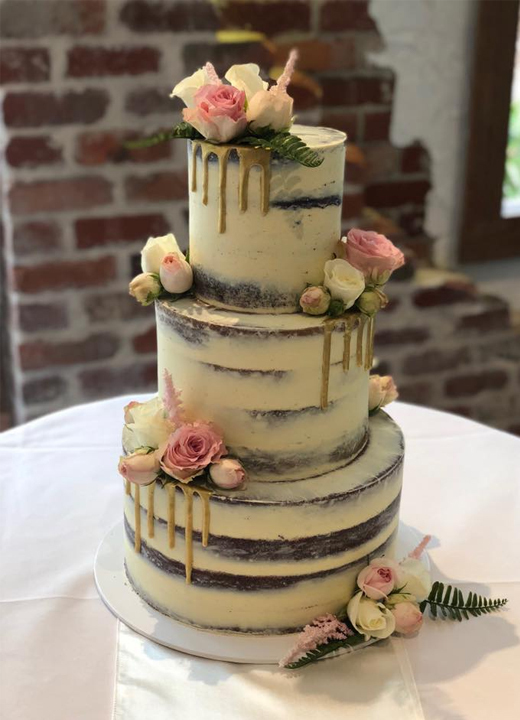 Michelle Atkinson brings her creative talent to the kitchen, and Kathleen Savanah showcases our creations on social media.